This is the favorite place for both locals as well as tourists located in a bustling city in the Sierra Foothills. In business for over 10 years, the owners are selling the business to try and downsize their lifestyle. With sales over $550,000 for the past three years, and a new lease from the landlord - what else do you need? If you want to live in a beautiful setting, and enjoy operating a proven, successful, moneymaking business, then jump on board!! 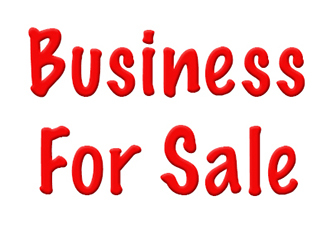 SBA Financing is available with 20% down. Please select one of the bright orange buttons below to get the name and address of the restaurant. If you're not a registered buyer, it will ask you to register. It costs you nothing! And you'll get placed on our e-mail list getting first look at our newest listings.This is a Paramount Restaurant Brokers, Inc. DBA SellingRestaurants.com listing.